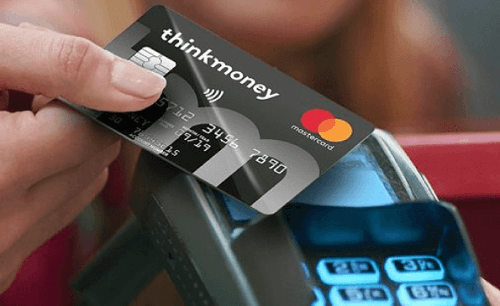 Making real money bets doesn’t need to be complicated when using Mastercard. These days, all the best online bookmakers accept Mastercard for deposits. Save time and follow our step-by-step guide to using your card to transact. We’ll also give you a comprehensive list for trusted sites to bet. All you need to do is keep your card handy to claim your first bonus. 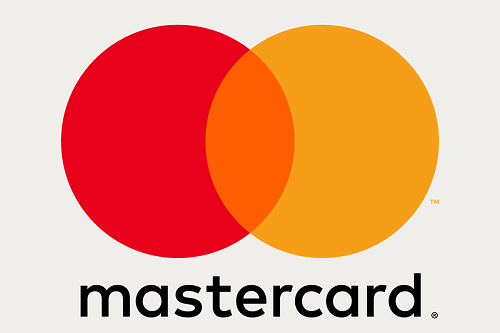 Mastercard is one of the oldest bank cards in the world. The company has been operating since 1966, and their cards are accepted all over the globe. As a rival to Visa, they are usually accepted at betting sites across the US. This deposit method is also one of the fastest to process while staying secure. These days, you can skip banks altogether with MasterPass and direct transfers. While legal gambling might still be new in the US, most sportsbooks are well ahead of regulations. The sites we recommend are established, licensed, and well regulated. So using your favourite deposit method is made quick and simple. That way, you can place bets in real time with no hiccups. Just follow our steps and you’ll be fine. Only make sure you have enough funds on your debit card before you get started. Most bookmakers will transfer your winnings to your account when they pay out. Just ensure that your bank account uses the same card as you did with your deposit. It’s that easy!